Petition Delivery: Bring 21 Savage home! 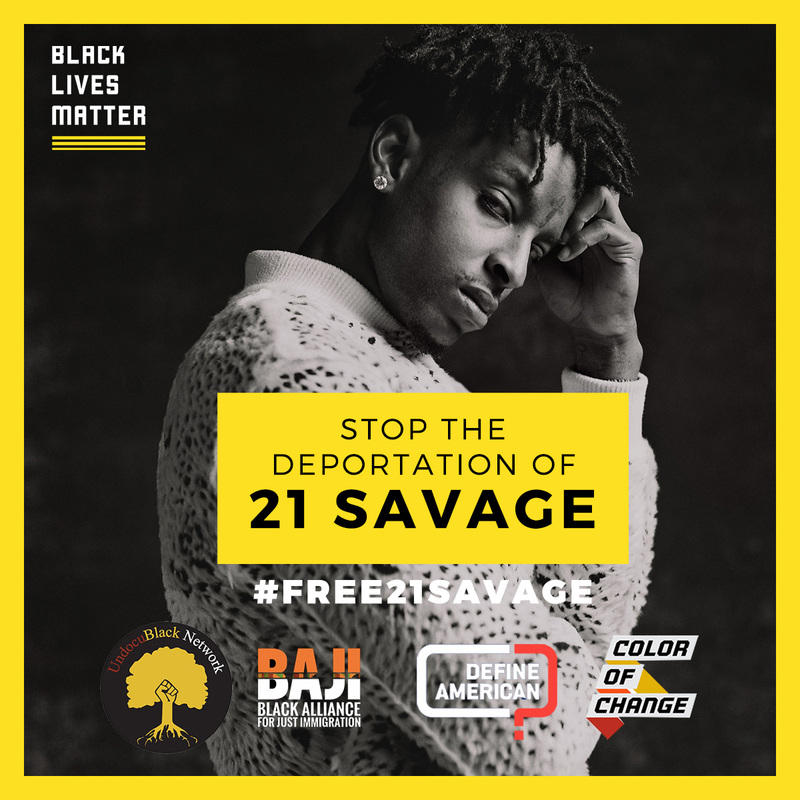 We are taking action and delivering over 400,000 petition signatures in front of the ICE office to stop the deportation of She'yaa Bin Abraham-Joseph, also professionally known as 21 Savage. She'yaa was arrested and has been in Immigration and Customs Enforcement (ICE) custody for one week. She'yaa's arrest and detention is a clear effort by ICE to punish and intimidate the artist into giving up his right to fight to remain in the United States. We are doing everything in our power to stop that from happening. She'yaa belongs with his family in Atlanta. Join us in demanding his immediate release!